Currently reading: John Maeda's The Laws of Simplicity. I really like the "SHE" mnemonic: shrink, hide, embody. "Hiding complexity through ingenious mechanical doors or tiny display screens is an overt form of deception." Nowadays, can you differentiate between marketing & deception ? 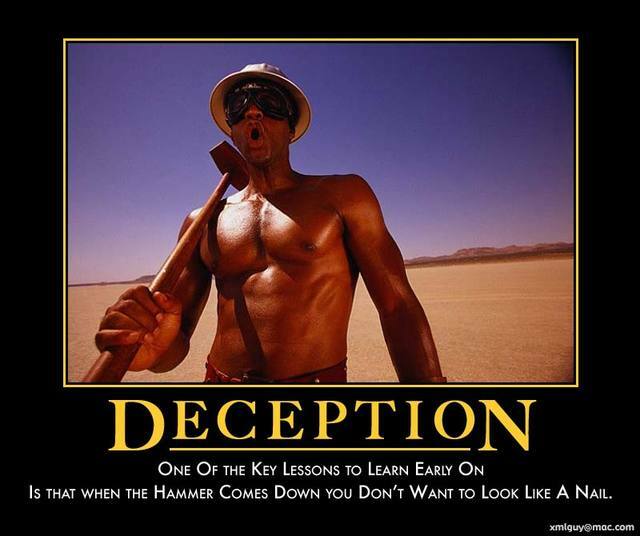 between church growth & deception ? Why does that look like will smith?